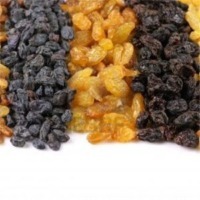 This type is dried by adding sulfur and this process make the color of raisin yellow. 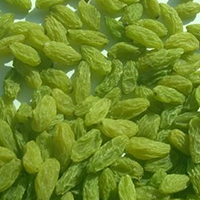 Enriched with vast industrial experience, we are involved in offering a wide range of premium Golden Raisins. 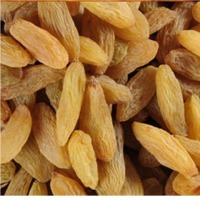 Our offered Golden Raisins are widely appreciated and acclaimed by our clients across the nation for their sweet and tart taste. 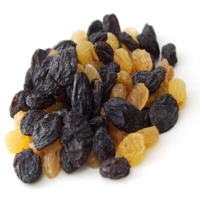 Moreover, Golden Raisins are fat free. 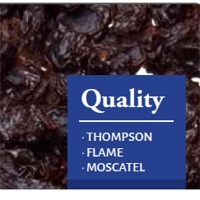 They are available in different packaging and can be easily availed from us at reasonable prices. Short on time? 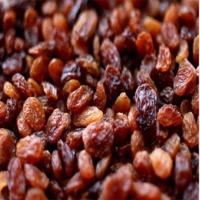 Let golden-raisin sellers contact you. 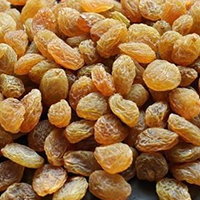 Golden Raisins: The company is counted amidst the leading Exporters and Suppliers of Golden Raisins, with the offered range having an average shelf life of 12 months and a relative humidity level of 50%. 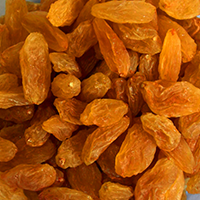 The Golden Raisins, offered by the company, are free of fats and have been appreciated for their rich taste and exotic flavors. 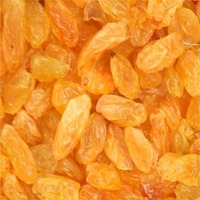 The customers can avail the Golden Raisins from the company at the best prices on a timely basis. 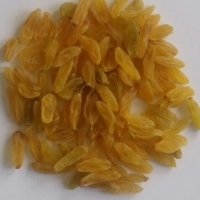 Size: Jumbo 160-220 berries/100g; Medium: 240- 360 berries/100g Moisture : 18% Stems over 10 mm per carton : 1 Stems 4 to 10 mm per carton : 4 Sulphur dioxide : 2000ppm. 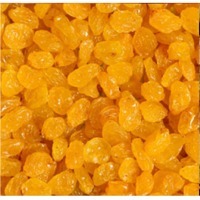 Package:10kg; 12.5kg carton or as your special requirement.